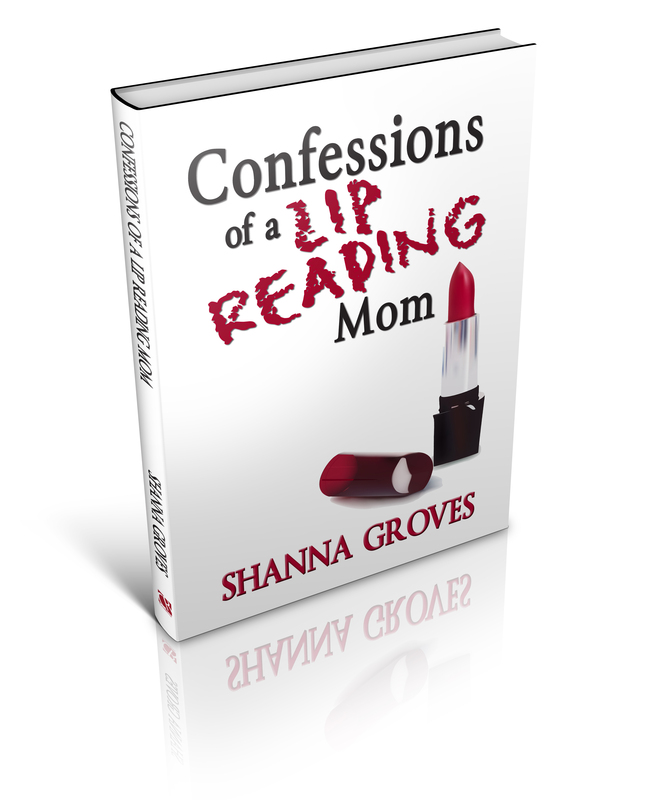 One year ago, I published Confessions of a Lip Reading Mom. The book shares the six years of my life immediately after being diagnosed with progressive hearing loss in 2001. I was a new mom with a persistent ringing sound in the ears that kept me awake long after my newborn son fell asleep. Would I hear him wake? How could I keep him safe if I couldn’t hear his whisper-soft breathing? Writing the book caused me to relive the most painful and inspiring years I’ve experienced… The birth of my children. The continued loss of hearing. My baby’s first words. Not being able to hear those words. Depression. Blessed help. A family member’s unexpected death. Grace. Here is how to enter the book giveaway. 1) Share this blog post with your friends via Facebook, Twitter, or WordPress. 2) Comment on why you would like to read my book. That’s it! And the winner of the book giveaway is Juanita Garza from Oklahoma (who entered on my Facebook page). Congratulations, Juanita! I have had this book on my TBR list. I would love to have a copy. Shanna – I would love a copy of your book. I have shared it on twitter, Facebook, and my newest wordpress blog for authors and readers (http://kathryntreat.wordpress.com/2014/03/07/book-giveaway-celebrate-the-one-year-anniversary-of-my-memoir/). However, do to my chemical sensitivities I have had problems receiving autographed books. Should I win, could I have an e-book version? Would love to win a copy of your book. If I don’t win I am still going to get a copy and read it. As being a mom with 2 young great kids and being hard of hearing I would really like to read your story. I have shared on my WordPress blog and also on Facebook. Thanks for the chance. I’ve already read it and love it. I would love to win/buy another copy so that I can “loan” it to some of my patients. God Bless Shanna! Would like to read a copy even if I don’t win one. Amazon? I’ve had progressive loss since birth. All of my children and some other family have it as well. I was born with a hole in my eardrum. I was lucky that it healed over when I was three. But I spent my life frustrated because I have great difficulty hearing when there are multiple conversations or background noise such as a TV. People didn’t understand my frustration or exhaustion trying to follow the conversation. Thank you Shanna for writing this book so that others can understand that those of us who do not hear perfectly are still bright and vibrant people. 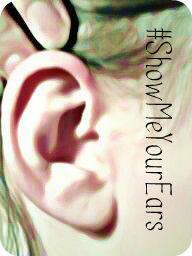 I dedicate this reblog to two friends of mine who have ringing in the ears and hearing loss. You are not alone. I would love to read your story. I think it would help me in my struggles and my goal of helping others. It might also help me in my attempt to get some of my own work published. Reblogged this on Stepping Out with an Agoraphobic. I would love to read your book to understand that I am not alone. I’d like to have this in our office lending library at About Better Care Audiology in Appleton, WI. And the winner of the book giveaway is….Juanita Garza from Oklahoma (who entered on my Facebook page). Congratulations, Juanita! « Is It Okay to Ditch Hearing Aids?